See our favorite explosive speed training equipment for rugby players to help develop your explosive power. Click here. 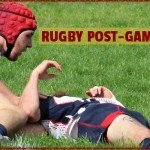 Powerhouse Rugby offers you the good fortune to be a part of a forum of rugby enthusiasts sharing rugby tips. Click here. Each week, read college rugby player, Brian Cox and Coach Terry’s explosive power rugby training advice. Click here. 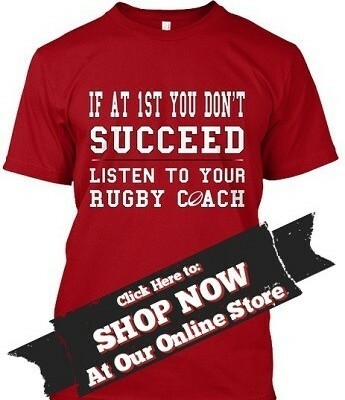 Rugby gear and clothing for the power rugby athlete. Find rugby balls, cleats, and training apparel. Click here. 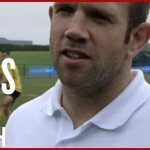 Check back often to see my rugby courses as I develop my rugby products and courses library. 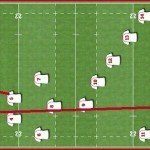 Working with Brian’s techniques has helped me take my rugby playing to the next level. Brian’s exercises pushed me to my physical limits and helped me to get strong enough to be a starter on my college rugby team. Brian’s training tips combined with his supplement and eating recommendations has played a pivotal role in changing my body. Following his advice helped me develop my body to be a top rugby athlete. I have known Brian for over 15 years and I have witnessed first hand how he was able to completely reshape his body and mind to become a top rugby player. 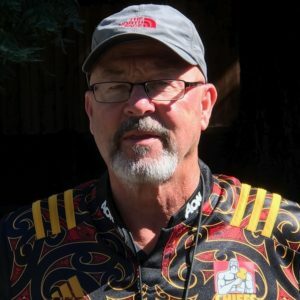 His techniques can help new rugby players excel at the game.